Indi Engineering and Design is a group in Monterrey, Mexico. Indi is directed by Jesus Tamez-Duque, who graduated from Tec de Monterrey. Their main focus is to create products that make life easier for others. 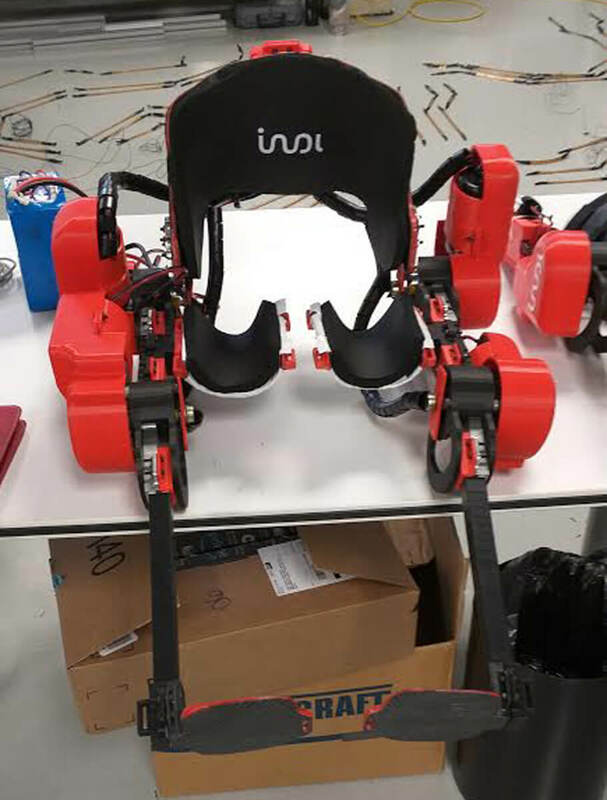 One of Indi’s spotlight products has the challenge to designing an affordable pediatric exoskeleton. In order to have the whole world’s input, Indi has made the exoskeleton, named Alice, an open source program. Alice will help kids walk on their own two feet. In addition to Alice, a second project is being worked on that will help support and move a single knee, named Aknee (pronounced Annie). Thinking out of the box led Indi to our AM Equipment’s 226 series DC gear motor. Our motor meets all of their requirements; power, two way rotation, availability, and price. Additional features like electronic locking, metal gear, and low amperage draw just add icing to the cake! What awesome product can you design using one, or multiple, of AM Equipment’s motors?